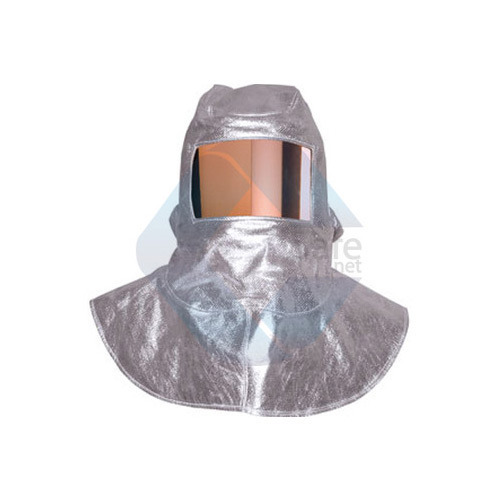 Outfitted with a modern infrastructure, we are the most prominent manufacturer, trader and supplier of a wide array of Fire & Heat Protective Wear such as Aluminized Fire Proximity Suit, Fire Entry Suit, Fire Retardant Coverall and many more. These are designed by our professionals using superior grade fabric with the help of advanced technology in compliance with set international quality standards. In order to ensure the defect free range, it is checked against several parameters to ensure the flawlessness at clients' end. 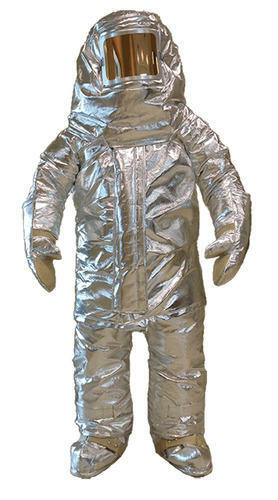 It Consist of three layers: Outer layer is of Nomex Fabric, Second layer is of moister barrier & Third Layer Thermal Layer. 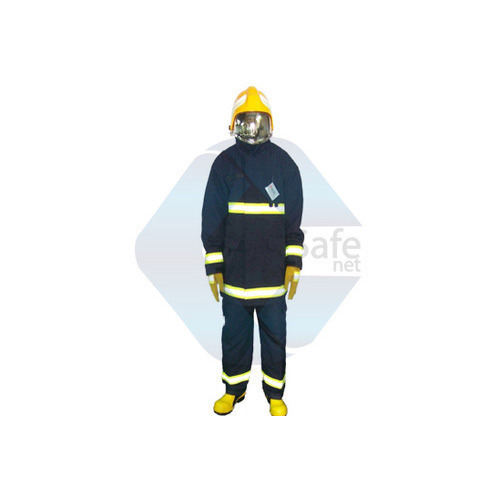 Suit consist of coat, pant, hood, fire fighter helmet, fire fighter boots & fire fighter gloves. 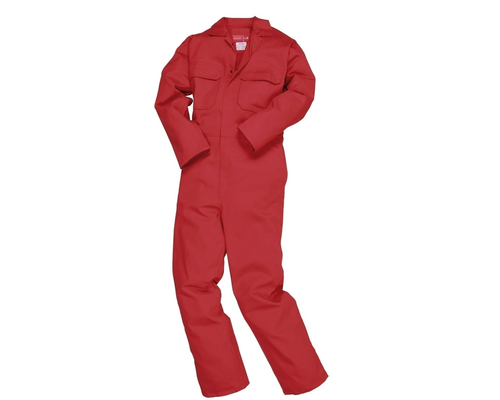 With the help of our experienced professionals, we have been able to manufacture, export and supply a best quality Fire Retardant Coverall. 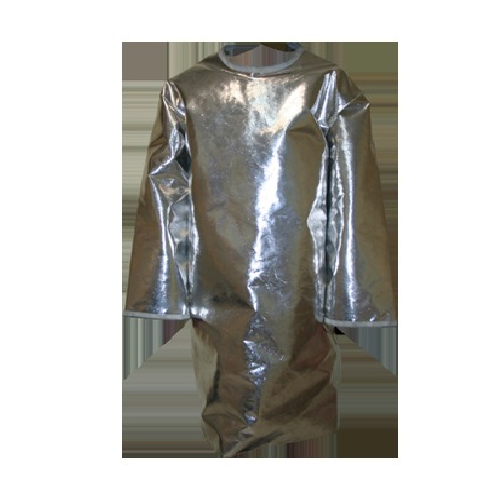 Material Aluminized Fiberglass or Aluminized Kevlar. Comes with woolen lining inside. Fitted with fireman helmet inside as per IS. Front visor fitted with brass net. Layers Two & Three layers. 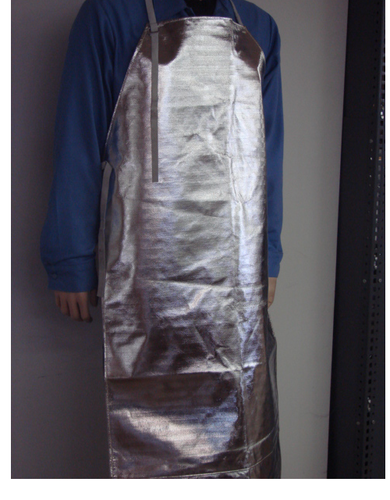 Aluminized bib style apron, aluminum foil computed with Para-aramid fine twill. 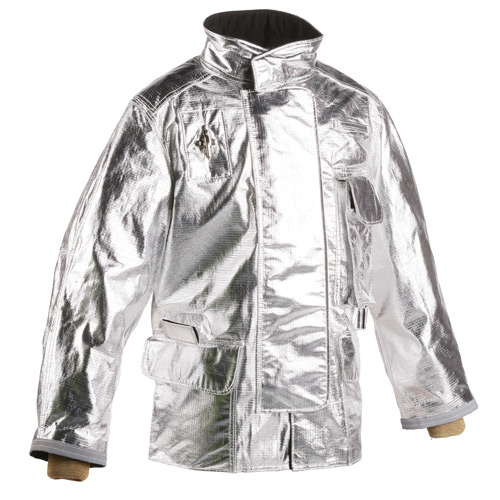 Good radiant heat resistance, and protecting body from metal sparkle. 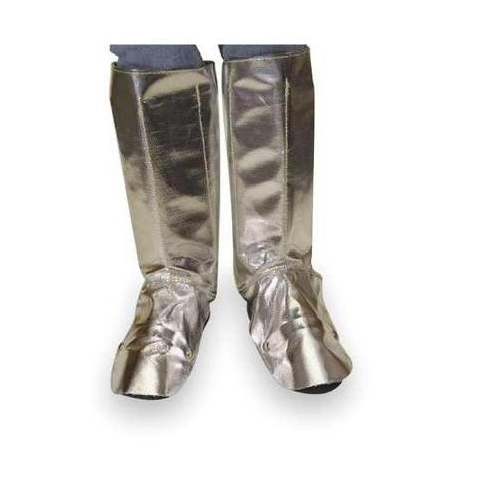 We are leading manufacturer of Aluminized Leggings.Ideal for welders and other personnel whose lower body may encounter heat of hot surfaces. 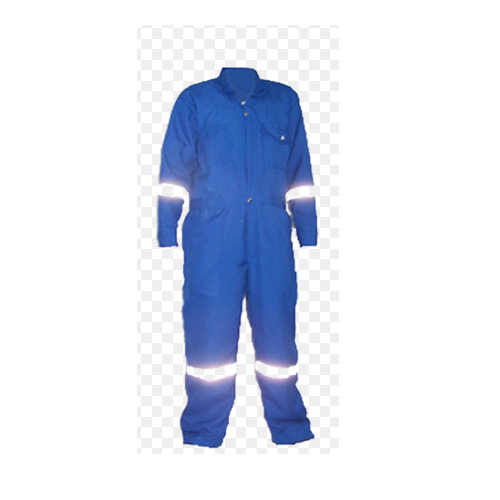 We are among the leading manufacturer of Nomex Coverall. 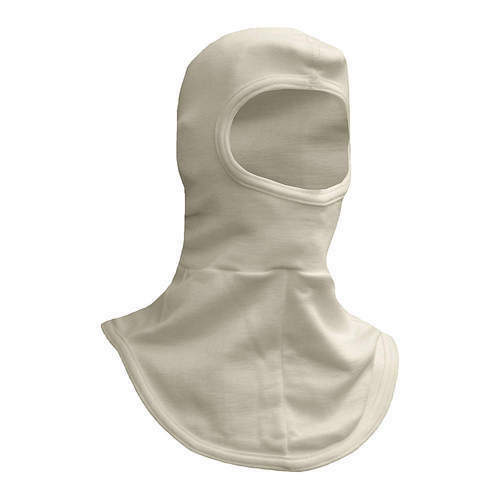 Highest standard of protection and comfort. 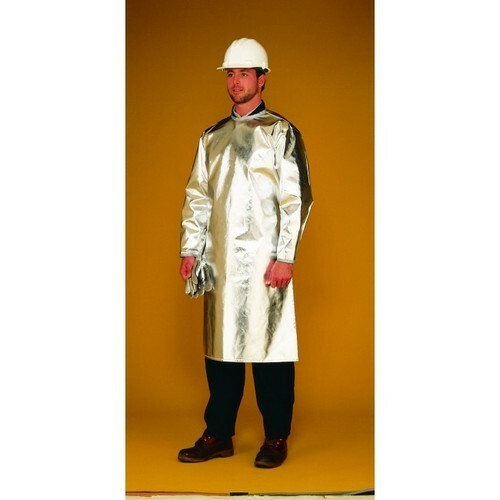 Looking for “Industrial Heat Protective Wear”?